Being a European market leader as well as a pioneer in industrial cleaning and logistic handling systems for returnable packaging, we know how important operational reliability is. During the last four decades, our family-owned business has specialized in designing, producing, and installing over 800 solutions around the world within food, hospital, and the pharmaceutical industries. 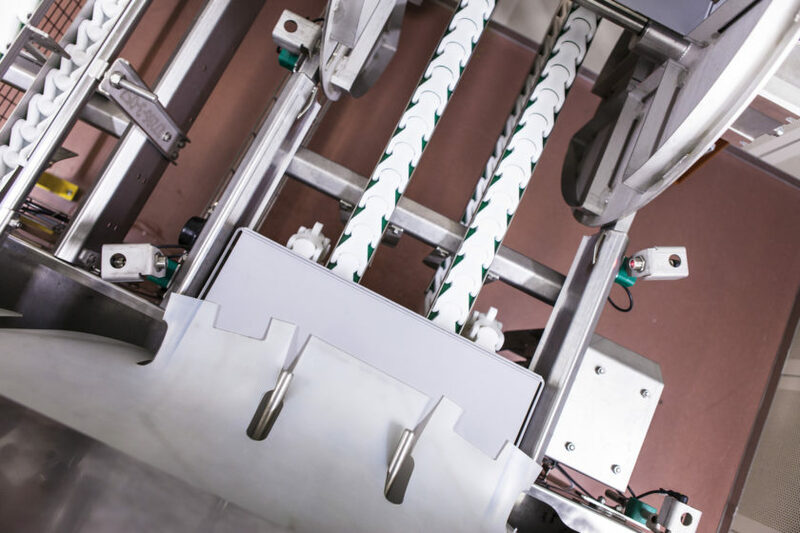 Although our systems and products are based on advanced know-how and R&D, we continuously work on simplifying our solutions because they often function as a support system to the main production line. Up-times, capacity line efficiency and training of our customers’ operation and maintenance staff are as core to our business as industry compliance. We regard our customers as our business partners. We share know-how and experience in managing projects and constructing the right solutions matching needs and industry requirements, and we are still manufacturing our own solutions at our factory based in Denmark. Last but not least – we take great pride in being an innovative family-owned business.